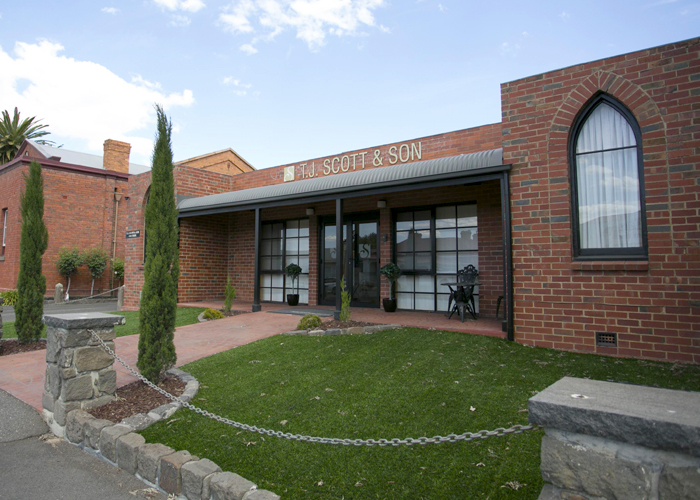 T J Scott & Son have three convenient locations in the Macedon Ranges and Kilmore area with our main administration area located in Kyneton. You are welcome at our Kyneton Gisborne or Kilmore offices or, if preferred, we can meet with you in the comfort of your own home. The choice is yours. Our Kyneton premises includes our purpose built 100-seat chapel, mortuary care centre and comfortable arranging offices for your convenience. You are welcome to make an appointment at our Kyneton offices or, if preferred, we can meet with you in the comfort of your own home. The choice is yours. 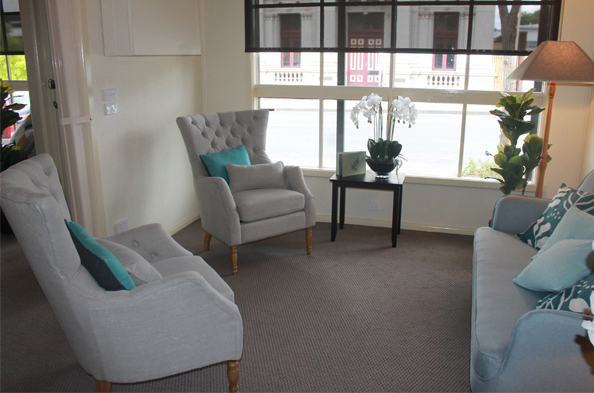 Our Kilmore consulting rooms means you have our experienced team offering a warm, comfortable environment right in the heart of town. Parking is also available at the rear of the building off Bourke Street. Our convenient location at 6/50 Aitken Street provides a comfortable lounge and meeting room for families to meet with us as well as our selection room with display of coffins, caskets and urns. Parking is also available at the rear of the building. 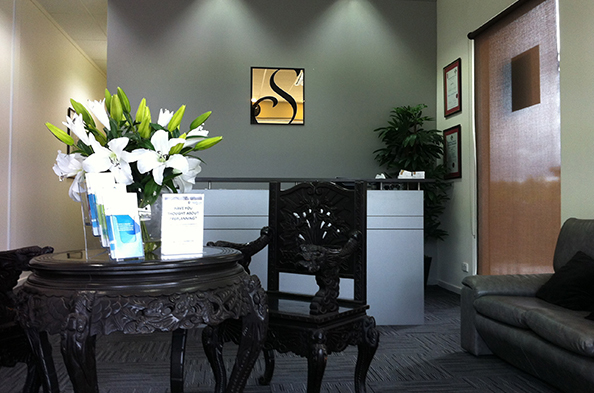 For families in the Sunbury area, our office in Gisborne is only a few short minutes away. Alternatively we can come and meet with you in the convenience of your own home if preferred. Call our local Sunbury number for any enquiries.